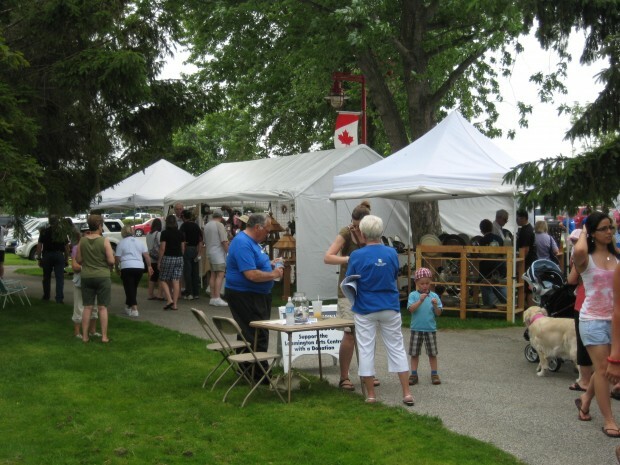 Hundreds of people braved the hot and humid weather and headed to the marina in Leamington Saturday for the annual Art at the Marina. 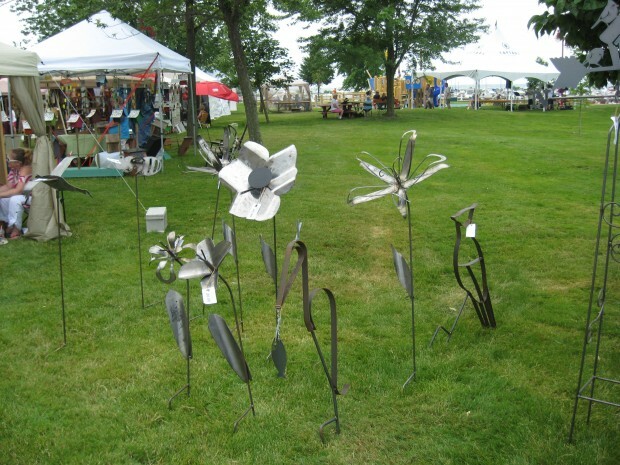 Over 60 local artists have displays, showing their unique and creative pieces spread out all along the parks grounds. 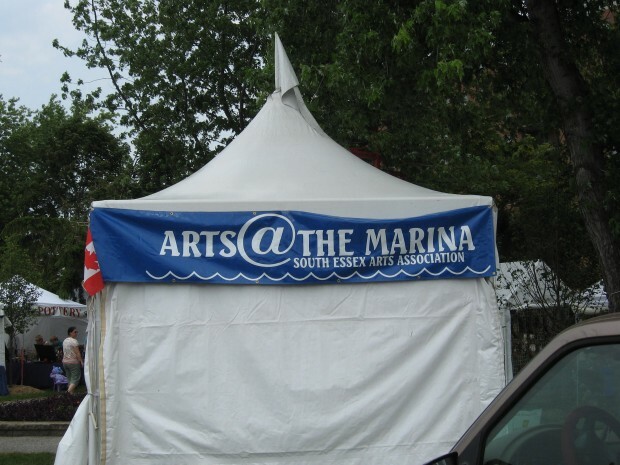 To see a complete list of venders check out our Summer Festival Guide.